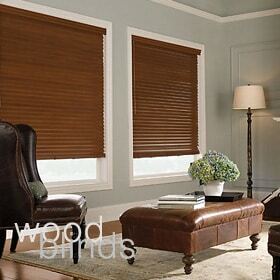 Enjoy the luxury of warm decor with the simple elegance and beauty to be found only in Levolor wood blinds. 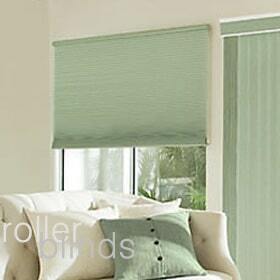 Each slat is hand-selected and professionally finished. 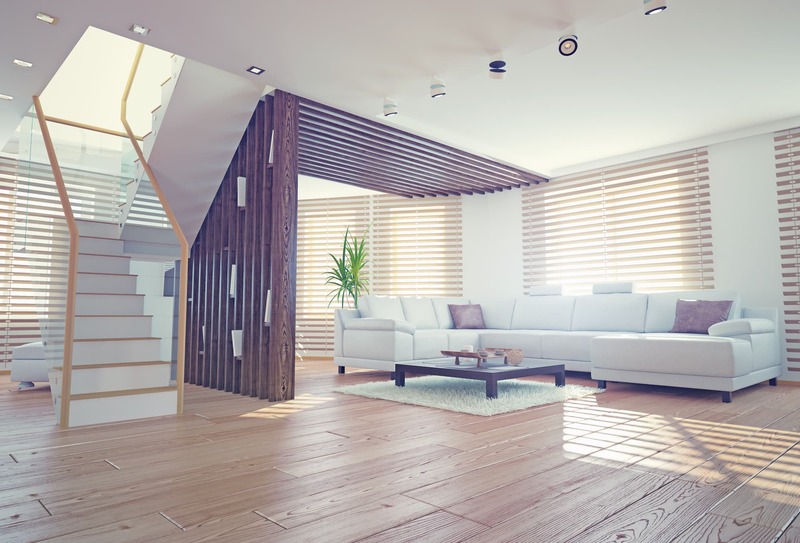 You will find just the right texture and shade to blend with your furniture, flooring, cabinets and just about everything in your room. Our wide array of stains, paints and texture ensure that you will never need to compromise on the quality that you need. 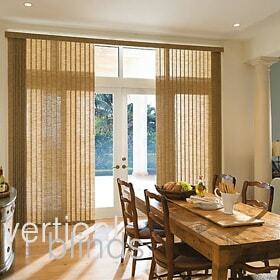 Our Principal, Levolor, is well able to customise your wood blinds to your specific needs. 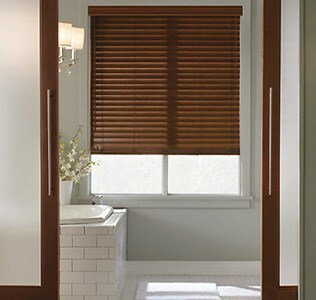 Whatever your project, which ever room you desire to decorate and protect, we have just the right wood blinds for you. You just need to choose.